Living on the road fulltime requires a lot of planning and the lack there of. Most days we wake up and do not have a clue of where we will be spending that night. That being said, it has been important to us to have a reliable camping app. After trying many different apps, we have the best one to use while living on the road: Campendium. 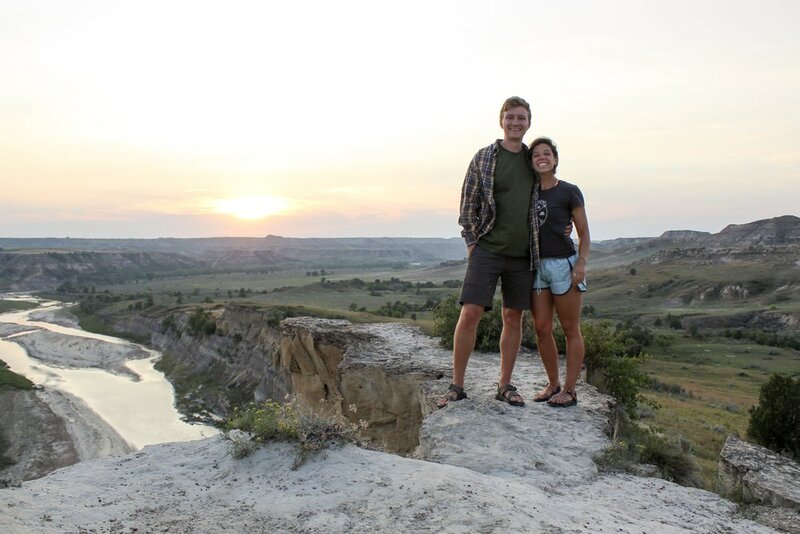 We traveled across the country without once paying for a place to stay! No, we did not sleep in Walmart parking lots or rest stops! We took our RV from east to west without staying at a store parking lot or a campsite. Instead, we stayed at breweries, wineries, museums, and people’s driveways. Boondocking in an RV is a great experience that makes you appreciate how self-sustaining an RV really is. That being said, here are some of the items we use to make our boondocking experience more enjoyable! Read this to save the headache of trying to find RV parking at The Incline!